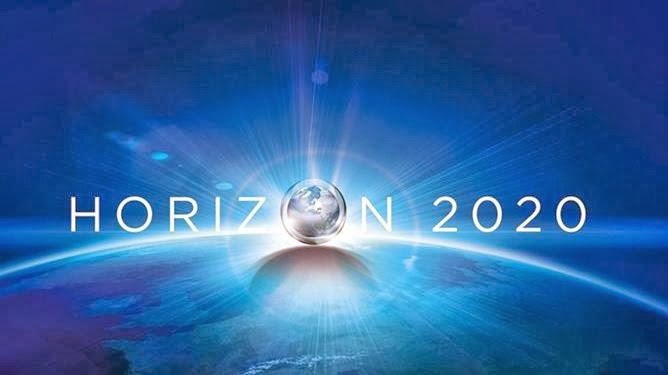 MaltaIndependent 09/02/2013: With a budget of nearly €80 billion over seven years, Horizon 2020 is the biggest EU research and innovation programme yet and one of the largest in the world. Horizon 2020 offers therefore a great opportunity for Maltese researchers, universities and companies. Horizon 2020 will fund the whole innovation chain: from the best fundamental research to close to market innovation. It will also support Europe's recovering economy, because we know that investment in research and innovation means growth and jobs. Maltese researchers drew some €17 million in funding from the previous EU research programme (FP7), with greatest success in the areas of Information and Communication Technologies, transport, and research for SMEs. But they have been less...read on.